Fresh and youthful skin is exposed to a number of external stressors and topically applied agents/cosmetics, which accelerate skin ageing and harm the natural complexion. 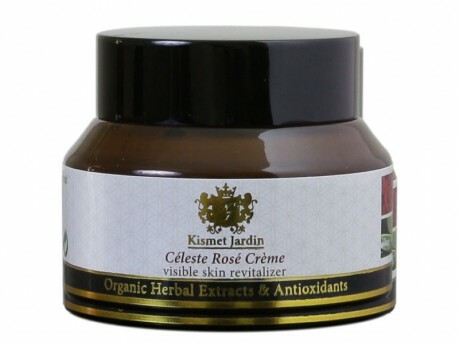 Celsete Rose Cream is a fast absorbing and nutrient–rich moisturizer, which protects the skin from the visible signs of premature ageing. Camellia oleifera seed oil, Rose Flower Ext, Gotu Kola Ext, Green Tea Ext, Jojoba oil, Squalane, Provitamin B5, Aloe Vera, Hyaluronic acid, and Rosehip oil. This refreshing, fast-absorbing moisturizer contains a blend of natural lipids and humectants to deliver lasting moisture and an all-day non-oily finish for today’s youth and their young skin. · Natural Hyaluronic Acid (Sodium Hyaluronate) improves elasticity and provides deep hydration in the skin to support a plump, youthful cushion while stimulating natural moisture production. Provitamin B5 continuously draw moisture into the skin. Camellis oleifera seed oil, Jojoba oil and Squalane provide skin identical lipids for renewal while deeply nourishing. 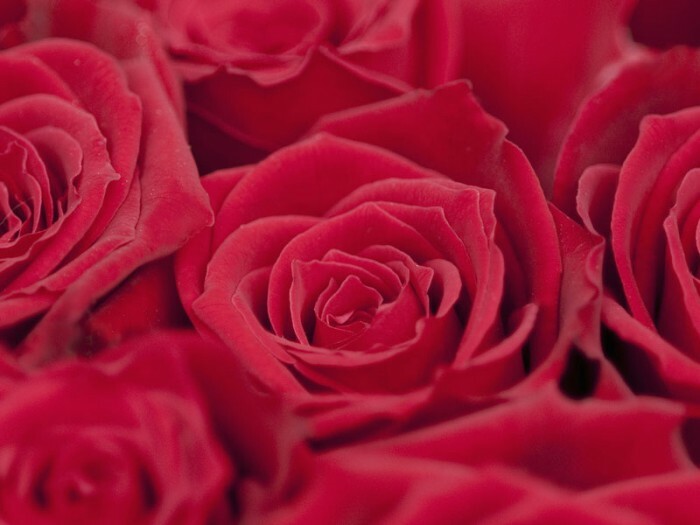 Rose Extract delivers a firmer looking skin and reinforces natural lift. 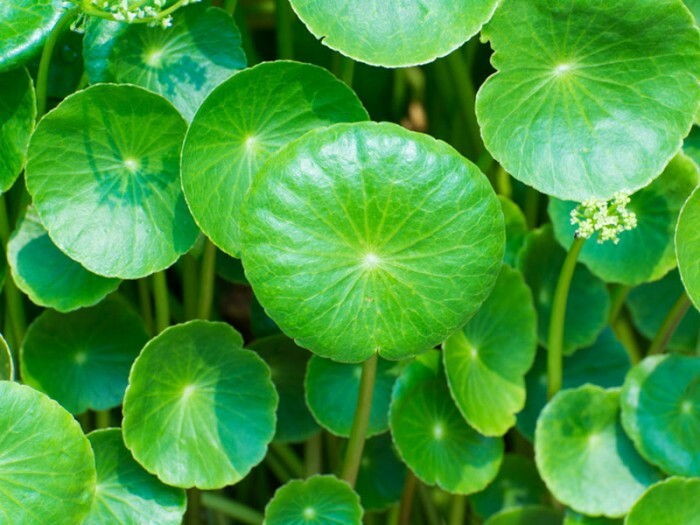 Gotu kola Extract promotes fibroblast proliferation and helps to increase the synthesis of collagen, and also improves the tensile strength of young skin. Green Tea Extract helps to protect against UV induced skin damage and topically delivers visible anti-ageing benefits. Rosehip oil topically delivers anti-inflammatory properties. High Performance Ingredients: Purified Water (Aqua), Organic Camellia oleifera seed oil, Organic Extracts of Rosa centifolia (Rose) Flower Ext and Centella asiatica (Gotu kola) Ext and Althea officinalis (Marshmallow) Ext and Camellia chinensis (Green Tea) Ext, Simmondsia chinensis (Jojoba) oil, Squalane (from Olive oil), Corylus avellana (Hazelnut) oil, Panthenol (Provitamin B5), Rosa canina (Rosehip) oil, Mourera Fluviatilis extract, Macadamia ternifolia seed oil, Sodium Lactate, Sodium Stearoyl Lactylate, Prunus Armeniaca (Apricot kernel) oil, Sclerotium Gum, Xanthan Gum, Potassium Citrate, Aloe Barbadenssis Leaf Juice Powder (Aloe vera), Gamma Oryzanol, Tocoherol (Vitamin E), Sodium Hyaluronate, Rosa damascena (Rose) oil, Rosamarinus officinalis (Rosemary) Leaf Extract.